Where is your relationship? Are you fulfilled in your relationship? Are you in a relationship that is robbing you of your joy, peace, and identity? Who is at fault? This issue of WISE empwers relationships with finance, marriage, youth and seniors. If you are looking for the root than read this issue. Get to the root, dig it up and replant so you can have newer relationships that will bring peace, joy and love. 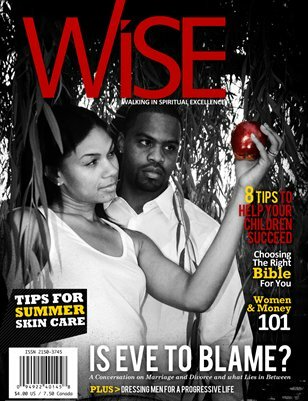 WISE Magazine: Where is your Relationship?